We created this page to easily list recommended services, products, and companies that we have used and/or those we know are helpful in improving student behavior. This way you can quickly find great products and services all in one place. offers one of the largest online educational video libraries available on-demand, it is the only educational video provider where all videos are subtitled. 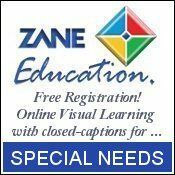 With literacy being one of the hottest topics in the field of education in recent years, Zane Education provides a visual education solution developed to specifically meet the requirements of the K12 curriculum taught in schools and homeschools. In addition it also provides children of all ages with a way of overcoming reading difficulties and improving a child’s reading skills. Most notably it is one of the few educational solutions available online for special needs children, autistic children, sight and hearing impaired students, disabled children, gifted students and even ESL students (children learning English as a second language). 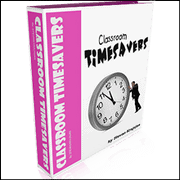 n often-used, teacher-created, classroom management forms, report card comments, practical teacher tools, worksheets and other helpful teacher resources used by teachers of ALL grades on a regular basis. Teaching is a complex and difficult job and time is always a precious commodity. Teachers are looking for ways to lessen an ever-increasing demand on their personal time. If you are serious about saving time and cutting down on the workload consider giving these practical, ready-to-use, classroom resources a try. 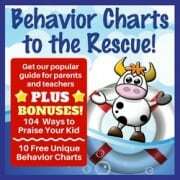 This is a must-read guide for parents and teachers, which gives step-by-step instructions on how to successfully use behavior charts with kids at home or students in the classroom. Learn how to select the best behavior charts, how to decide on the most appropriate low-cost rewards, steps to ensure you child or student’s participation, and how to troubleshoot challenges along the way. This helpful behavior guide was written by a school psychologist and a teacher. 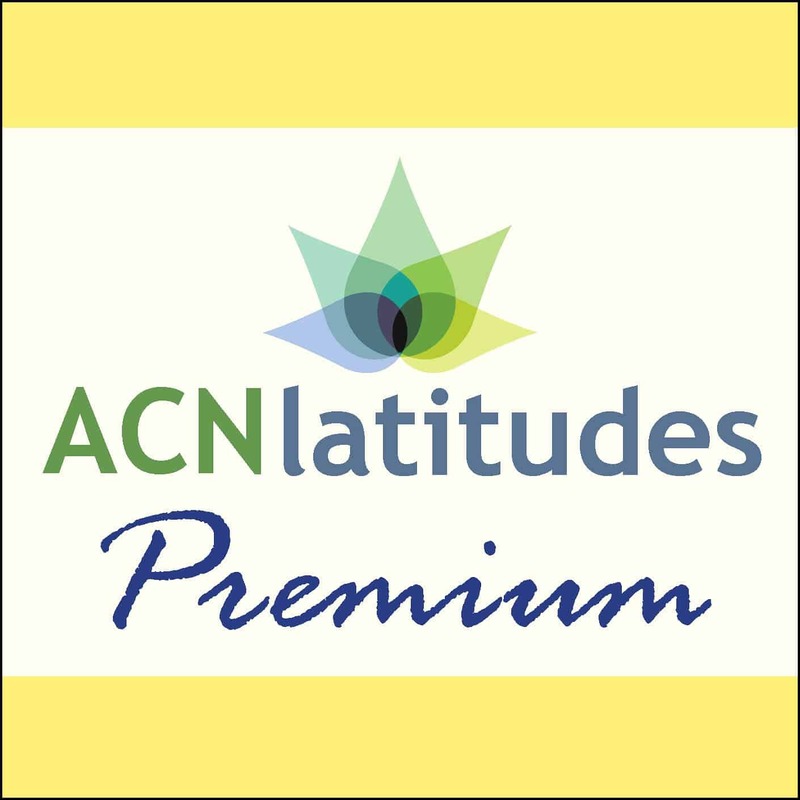 Sign up for a free 30 day trial premium membership to get full access to over 100 different premium behavior charts on our site latitudes.org. By becoming a premium member, you will have the ability to personalize all of our behavior charts (just type and print). With a premium membership, you will also receive helpful tips and tricks on managing child behavior, discounts on our e-books (including our Behavior Charts to the Rescue Guide), private access to over 100 premium health articles, and much more! Disclosure: Some of the products listed above contain affiliate links, but these are all products we highly recommend. We won’t put anything on this page that we haven’t verified and/or personally used.